Saudi Arabia is one of the world’s richest country in old manuscripts, said a lecturer in literature at King Saud University. 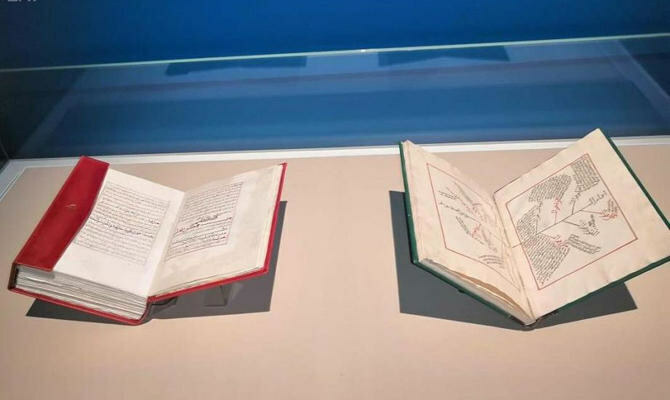 Sulaiman bin Abdulrahman Al-Theeb, professor of the university’s Ancient Arabic Literature, said that Saudi Arabia is one of the richest countries in the world regarding ancient manuscripts. 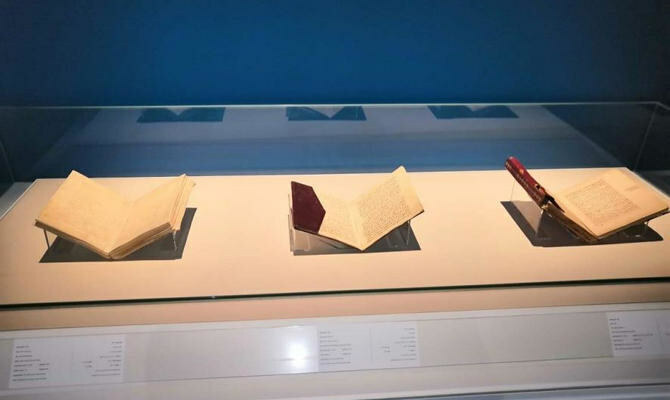 According to the Saudi Press Agency, the lecture presented by Al-Theeb, entitled “Ancient Arabic writings in the Kingdom of Saudi Arabia,” was recently held at the National Museum in Riyadh, in the presence of a number of researchers, specialists and academics. Al-Theeb noted that among the most important writings are the Nabatean scripts in the Kingdom’s Al-Qassim region; Al-Safa’i writings in the country’s northern region; Aldadaniyah writings in Al-Ula region; along with the Aramaic scripts, which are among the most important writings in the world.